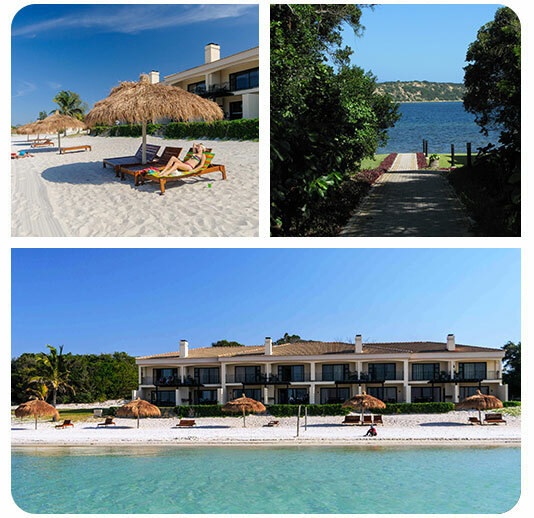 San Martinho Beach Club Shared Ownership in Mozambique. Investing in Shared Ownership at San Martinho Beach Club guarantees you two 14 day hassle-free Mozambique beach holidays every year in a spacious 4 bedroom beachfront (sleeps 10) duplex apartment until 2099 or for as long as you own the right of use to the apartment. Once your holiday comes to an end you simply hop in your car and head for home with no further upkeep or security related worries during the time you are back home because 24h on-site management and security will take care of it all on your behalf. When you arrive for your next holiday your unit will be ready and waiting and you will start relaxing from the moment you arrive. Should you be unable to utilize your holiday time at San Martinho Beach Club you have a number of options such as letting your unit out to earn a rental income or exchanging your holiday time for a holiday at another upmarket destination in the exchange portfolio. Shared Ownership at San Martinho Beach Club was launched in an upmarket waterfront duplex development on site 38 within Villa Praia which is in phase A of the development. The lagoon views from this duplex development are unmatched. 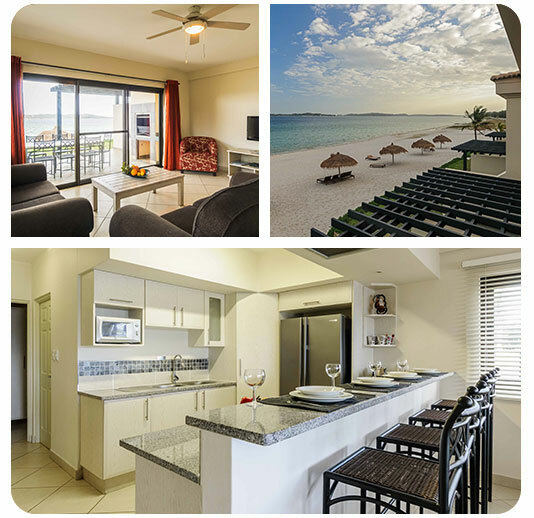 The luxuriously appointed and spacious duplex unit enjoys an exceptional world class setting on the lagoon beachfront and provides ideal accommodation for a fun-filled and relaxing beach holiday. The apartment has four comfortable bedrooms and three bathrooms. 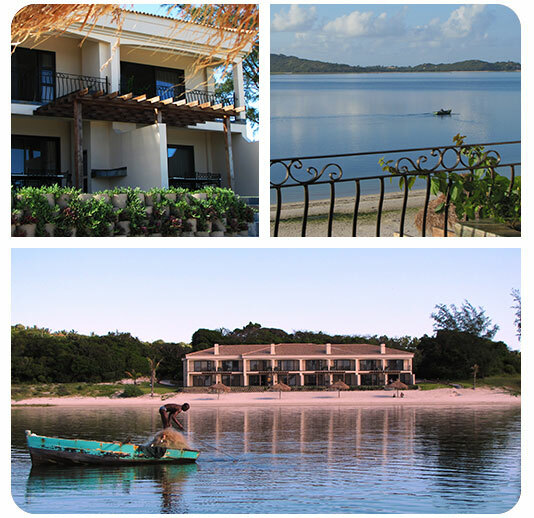 The main bedroom has a full en-suite bathroom and opens onto a veranda with a stunning panoramic view over the lagoon. A fully equipped open plan kitchen forms part of the downstairs living area. The living room leads to a beachside veranda with built-in barbeque. Access to the beach is directly from the veranda. Simply step off the veranda directly onto the pearly white sands of the lagoon. Shared Ownership at San Martinho Beach Club is based on 13 fractions each giving 4 weeks use per annum. The use model has been structured to provide two periods of use per annum. Each use period is 14 consecutive days in duration with weeks running from Friday to Friday. This gives fractional owners ample time to unwind totally during their respective use periods at San Martinho Beach Club. Investors can acquire as many fractions as they wish depending on their anticipated holiday needs. The weeks within each fractional line rotate annually according to a predetermined rotational calendar that has a defined commencement year. For added flexibility shareholders are free to exchange their time modules amongst themselves and/or rent out unusable time to offset holding costs. Fractional owners pay a levy per annum, for each of the 4 weeks owned. The levy covers the running costs of the asset. No-one may derive a profit from the levy fund. The levy fund can only reflect an excess or deficit. Any excess of income over expenditure goes into the reserve fund. Financial records of income and expenditure are made available to owners annually. Don't miss out on this unique "Blue Gold" investment opportunity officially approved by the Mozambique Government... it's only a leisurely 3.5 hour drive from South Africa. Investing in San Martinho Beach Club is safe, secure and easy and will change your tropical lagoon holiday dreams into a pleasurable reality for years to come.